The 2018 Edmunds Buyers Most Wanted Awards clearly showed that Honda’s models are some of the most popular cars on the road today! 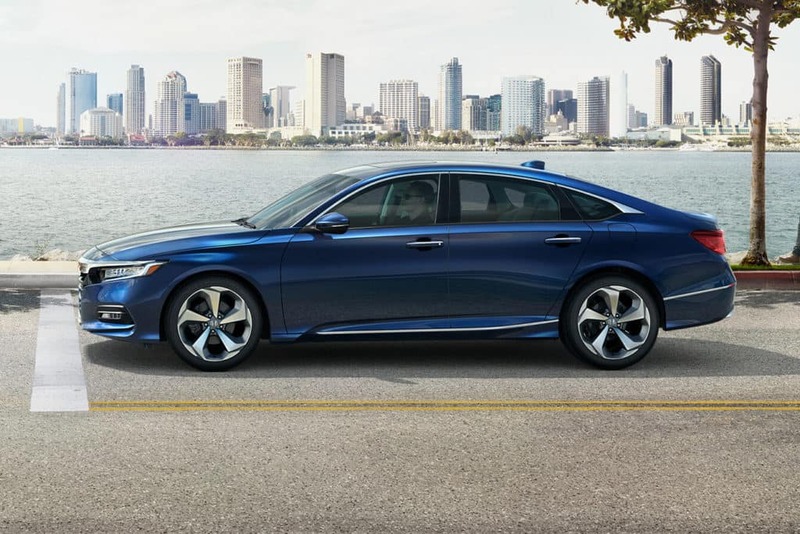 This year’s results highlighted the 2018 Honda Accord, the 2018 Honda Civic, the 2018 Honda CR-V, and the 2018 Honda Odyssey, which all ranked as the top options in their respective segments. Drivers in Central Illinois can get a taste of what each has to offer by reading on. There are plenty of reasons to choose a Honda! The vehicles selected by the experts at Edmunds are all affordable for families on a budget, and each comes equipped with tons of standard features you won’t find elsewhere. 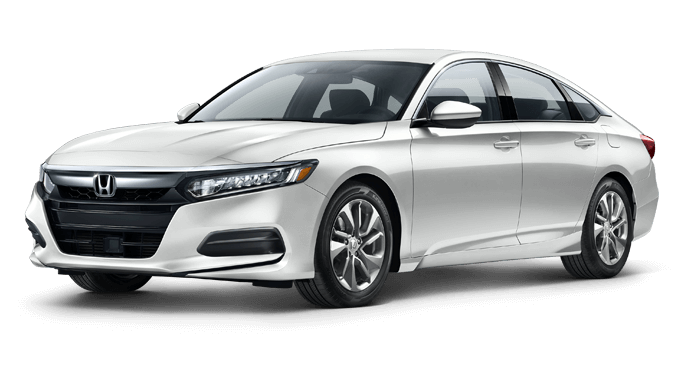 2018 Honda Accord: The well-rounded Accord has for years successfully balanced superior handling capability with a powerful engine and segment-leading fuel economy. The latest trim levels all come standard with Honda Sensing technology as well as a spacious, well-equipped cabin. 2018 Honda Civic: With numerous available builds, drivetrain options, and customizable features, the compact Civic manages to be all things to all people. 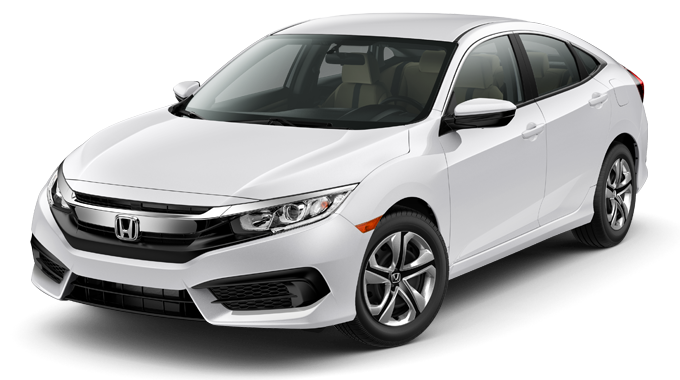 Whether you select a Civic Coupe, Hatchback, Sedan, or Type R model design, you’re sure to find plenty that excites you in this classic compact car. 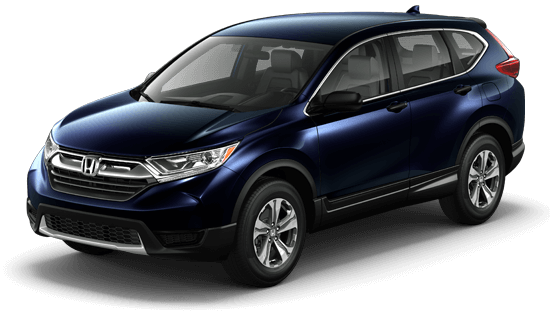 2018 Honda CR-V: This midsize crossover SUV has the cargo space, convenience features, and flexible interior you’ll need to see yourself through any situation. In addition, every trim level aside from its baseline LX offers a new 1.5L turbocharged engine and the entire Honda Sensing safety package. 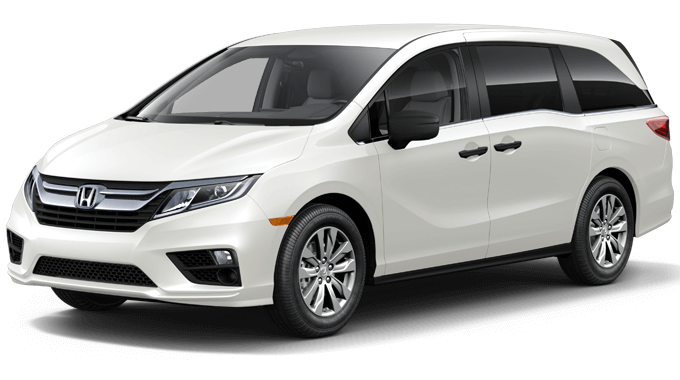 2018 Honda Odyssey: The Honda Odyssey faces more and more stiff competition each year, but thanks to its unbeatable handling capability and its host of exclusive, technologically advanced convenience and entertainment features, it easily came out on top this year. Honda Sensing features come standard on the EX trim and up. The models produced by Honda have already won the hearts of many Central Illinois drivers, but if you really want to know why they’re some of the most popular cars on the road, then you’ll have to take a Honda for a test drive. Curious drivers can reach out to us to learn more about their options and about our current offers. Stop in to your local Central Illinois Honda Dealer to get behind the wheel of your favorite Honda model today!